Hello there! I have been away for a few days…sorry about that, but it is starting to be too nice outside and I just love sunny days and warm temperatures. 🙂 As promised, I wanted to do a special post today. 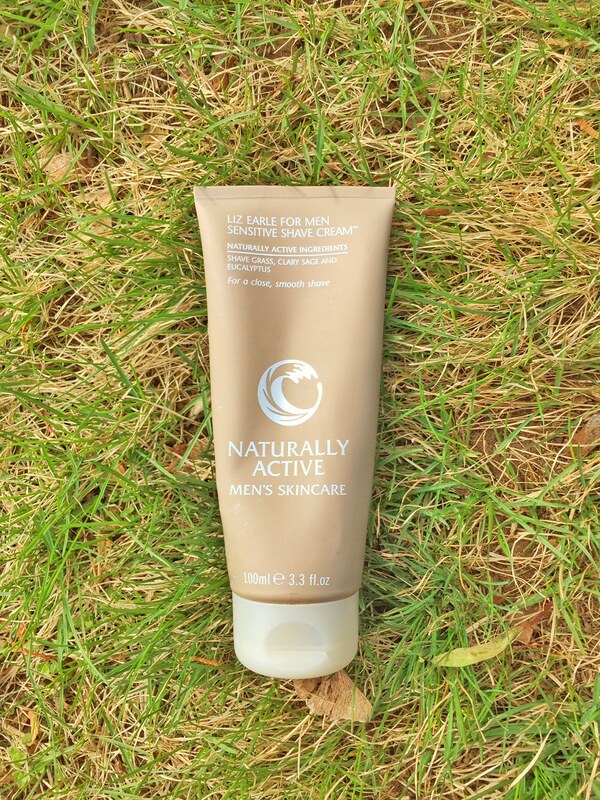 I never talk about products for men, and I feel like today’s product is worth the mention: Liz Earle’s Sensitive Shaving Cream for Men. I have not tried it myself, but I have observed the results in my husband’s skin and it is an amazing product. If you or your man have sensitive skin; if your skin gets red and irritated or if you are prone to after shaving acne- this is probably your best bet. 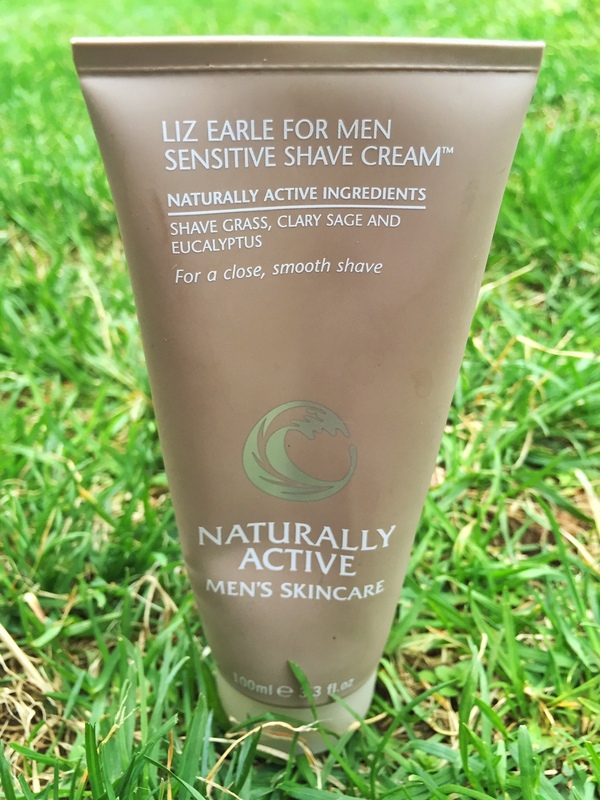 Liz Earle Sensitive Shaving cream will protect, soothe and calm skin so that it does not get irritated after shaving. Just put a small amount in your hand, add a little bit of water, and it will be enough to cover all your face. It will turn into a nice rich creamy lather. Its rich texture will help the razor move smoothly all over your face You probably won’t even notice you are shaving. Clary sage, lavender and eucalyptus, among others, are natural ingredients that work in perfect combination for your skin’s sensitivity. The first time I purchased it, I had never read anything about it, but I will tell you, my husband can’t live with out it now. We have been buying this shaving cream ever since. I totally recommend it. When you order it online it comes in a very cute Liz Earle’s packaging style. Perfect for a small surprise gift. It is a bit expensive for a shaving cream, but totally worth it, specially if you want a get rid of those red spots after shaving. Visit their web here to order yours. I really hope you like it. I would love to hear back from you. Thanks for reading!!! Tags: Benefits, Liz Earle, Men, Sensitive Skin, Shaving Cream. Bookmark the permalink. Sounds like THE Shaving cream to buy. Will let my boyfriend know. Your followers missed you!